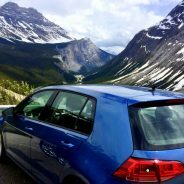 Traveling to Canada? Make Sure You Pack These Essentials! 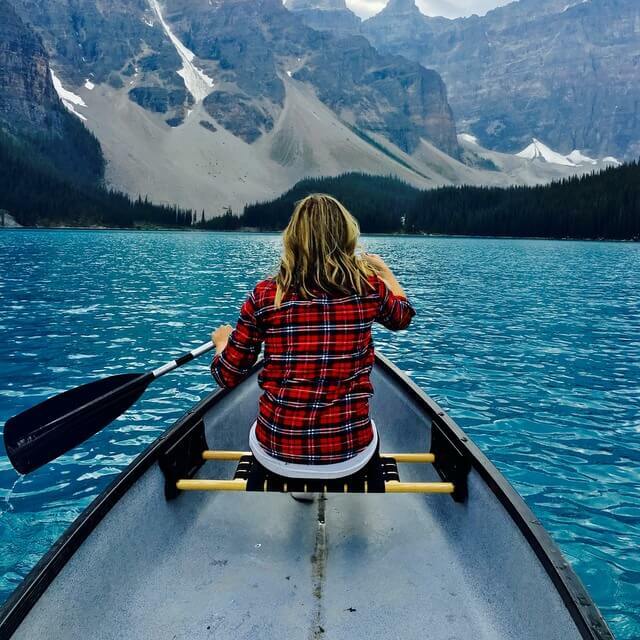 Traveling to Canada is an experience worthy of any bucket list. But forgetting to pack the right items can turn any dream vacation into a tourist’s worst nightmare. 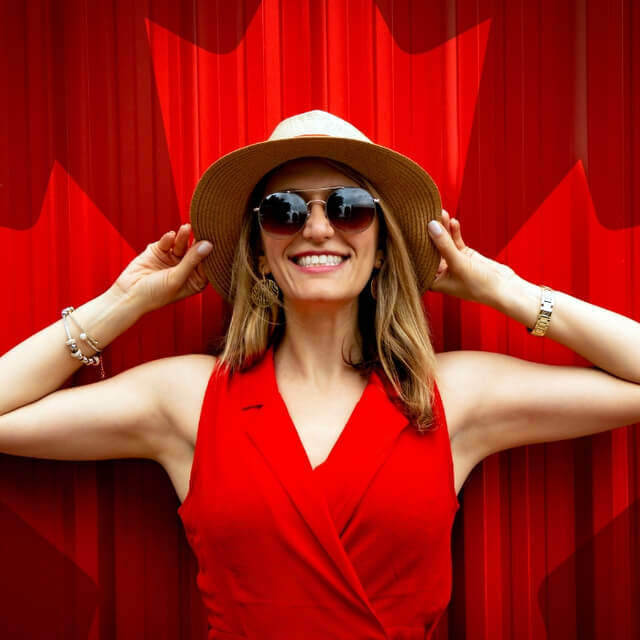 Use these expert packing tips for travel to Canada so you can spend less time and money shopping for things you forgot and more time enjoying your destination. 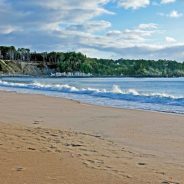 With Canada’s phenomenal wildlife and bubbling tourism industry, it’s no wonder that countless travelers and residents have chosen this country as their vacation or residential destination. 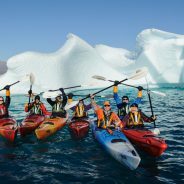 One of the largest industries, as well as one of the most popular, is the adventure travel and extreme sport industry. 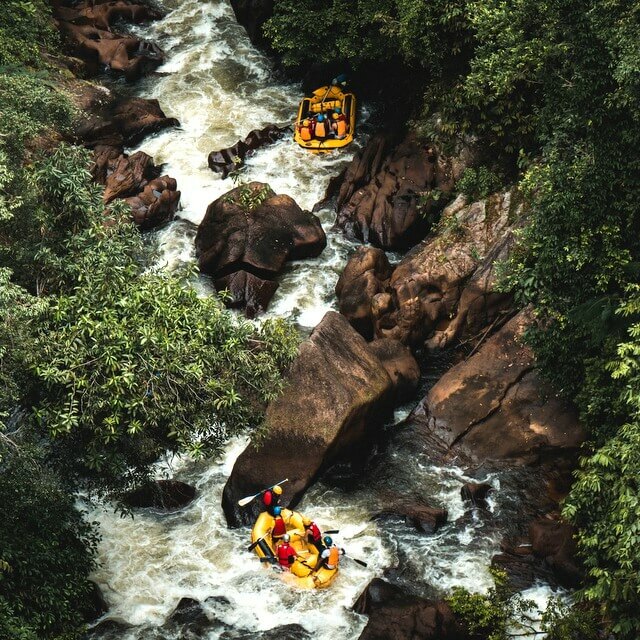 People from around the world flock to this country for the wild waters and beautiful scenery, and to enjoy the many exciting adventures it has to offer. The jagged cliffs and roaring waters give this vast and diverse country its much-deserved reputation for being great for adventure seekers. For those who love being on the water, we’ve assembled a couple of ideas you won’t want to miss out on. 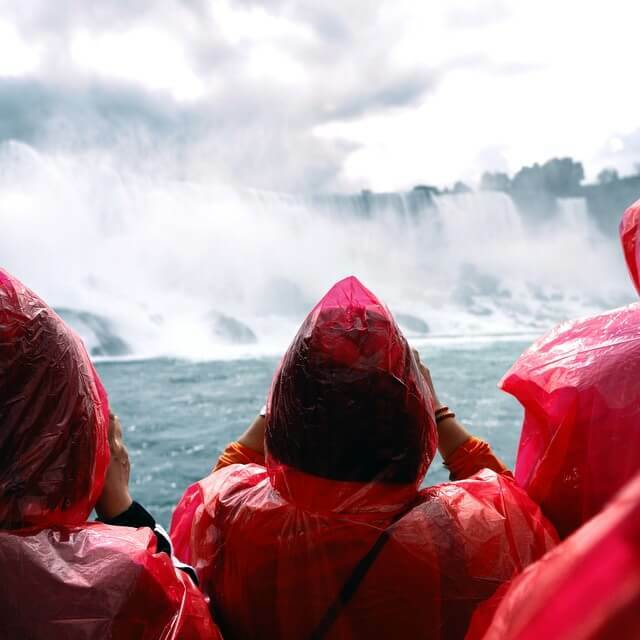 When it comes to the natural wonders of the world, Niagara Falls continues to intrigue. 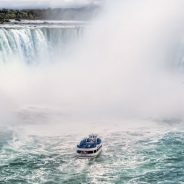 Created as water flowed into the Niagara River from the North American Great Lakes 12,000 years ago, these three spectacular waterfalls form the hub of a sightseeing and recreational area with enough outdoor and indoor activities to make a great weekend getaway or extended vacation.